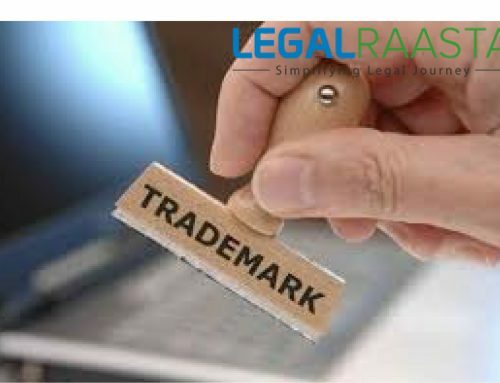 Owner of the trademark enjoys the various trademark advantages as the trademark registration plays an important role in the success of the business and legal rights of the trademark owner. 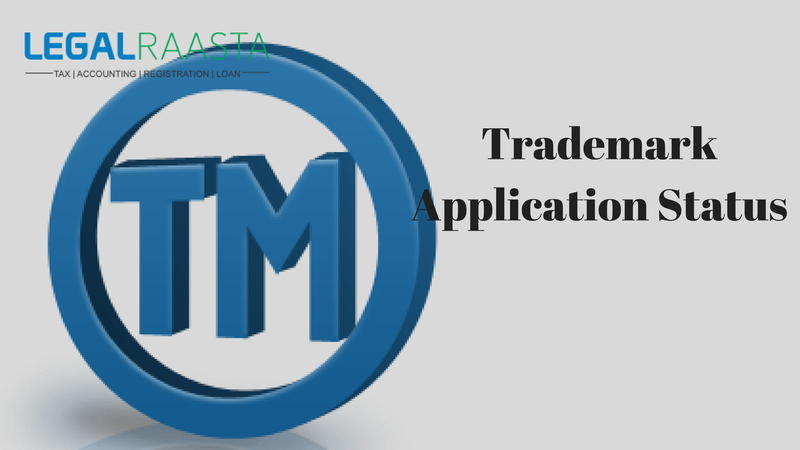 Applicant needs to file the trademark application by fulfilling all the requirements along with the prescribed fees. The registered trademark protects logo or brand which is used in course of business transactions or trading goods and services. 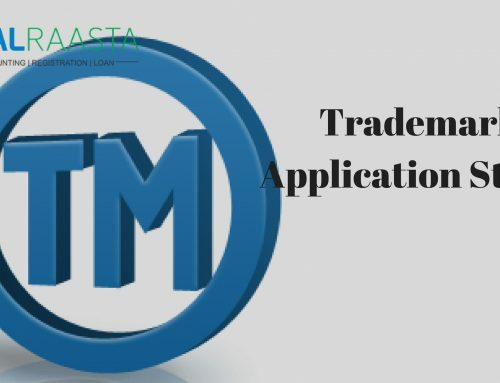 Trademark differs from copyright where the trademark deals in goods and services, on the other hand, the copyright deals with the artistic work, music, original work, etc. 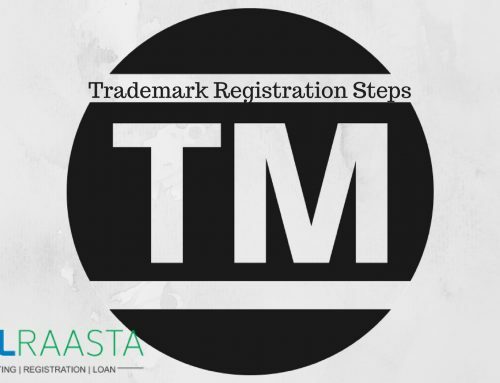 Trademark is an expression, design, or recognizable sign which identifies and differentiate the product and services from one business to another. And also it differs the goods and services from one manufacturer to another. Trademark can also be a symbol or phrase. It denotes the specific goods and services and differentiates it from all other goods and services. There are various classes of the trademark. The classes differ as per the nature of goods and services. However, as per the Trademark Act, there are forty-five different classes which are used according to the goods and services. 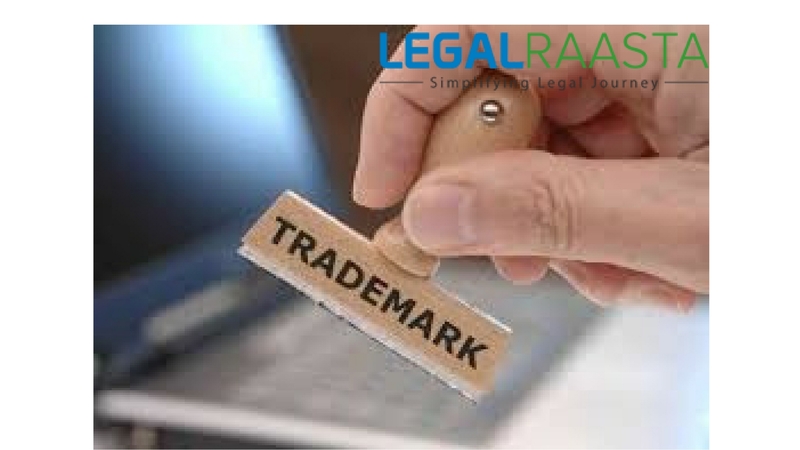 The trademark classes help the applicant to avoid the trademark objection in future and get the trademark registered without any flaw and dispute. 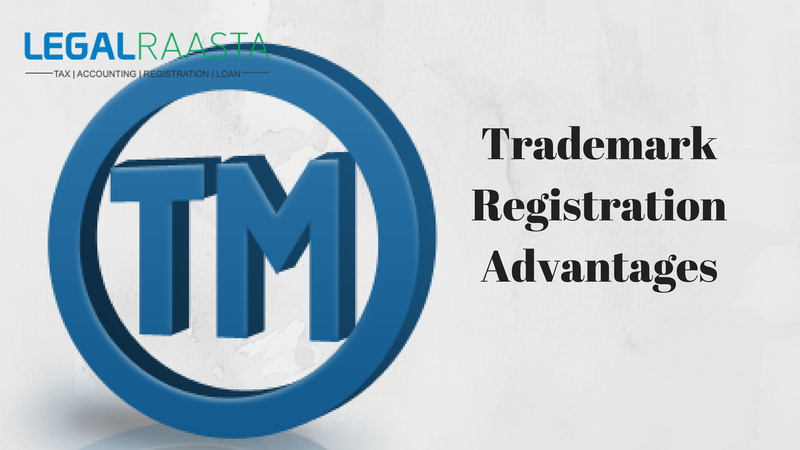 There are numerous trademark advantages which are provided to the trademark owner, business, etc. 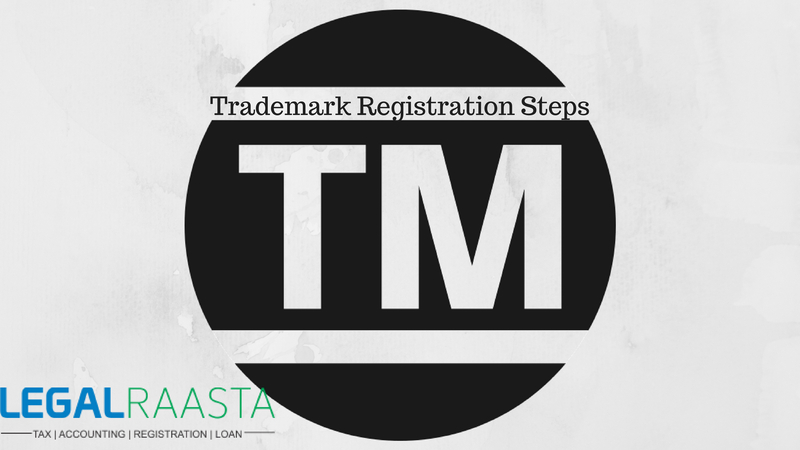 Trademark registration protects the mark, sign, or symbol. It helps in promotes the business. The person or company may own the brand when they apply for logo, mark or company work mark for registration with Intellectual Property. 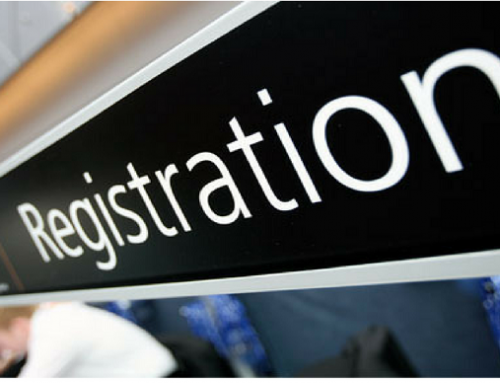 Furthermore, after the confirmation of registration certification from the IP office, the owner of the mark obtains legal rights to use registered mark or logo. It also restraint any other third party to use the registered logo or mark. 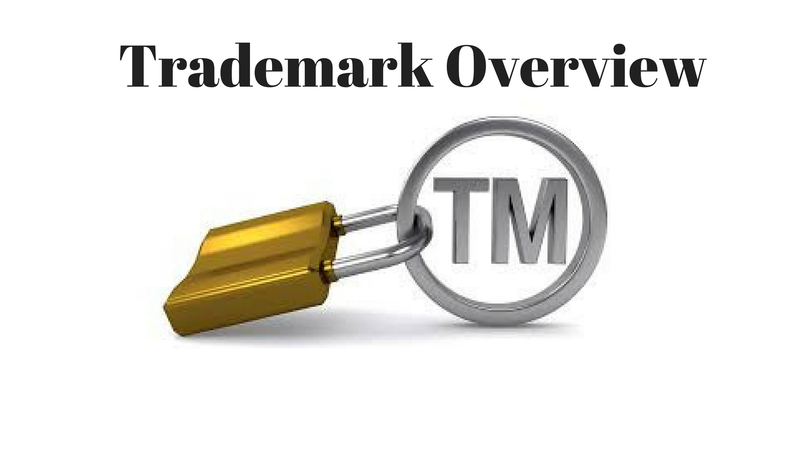 Trademark registration is one of the most valuable properties of the business or business owner as well. 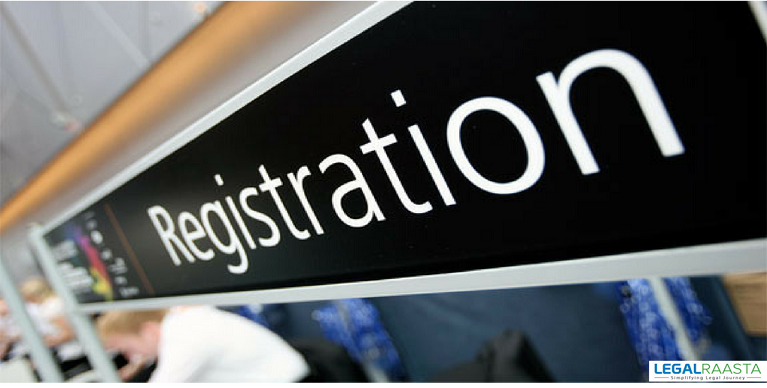 The trademark registration is Intellectual Property for the business. It also increases the goodwill of the company or business. It is an intangible and the value of intellectual property is more than the tangible asset. 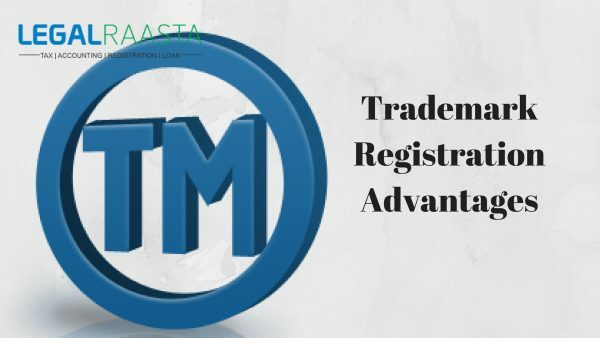 Registered trademark increases the goodwill of the company which ultimately increase the profit of the company or the business. The name, logo, mark, sign, symbol, combination etc is the real asset for any company irrespective of its financial wealth. The mark of the Registered Trademark and trademark protect the business and goods and services provided by the business. It gives a stamp to the brand name and increases the goodwill of the business. The trademark owner or the brand owner has the right to file a criminal or civil case if any other third party infringement the right of the trademark owner. 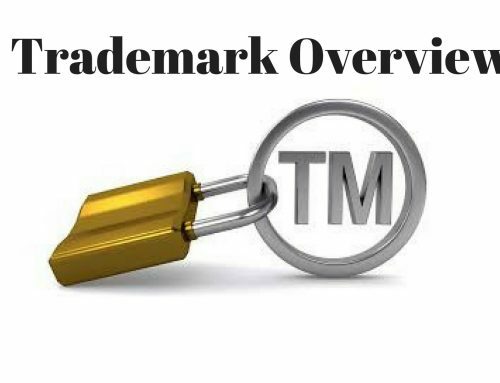 Furthermore, the trademark owner, as well as trademark applicant, can take legal action against an infringer of the registered or applied mark. The registered owner can file the suit against the infringer.